As location-based brand extensions pick up steam, Nelvana and Round Room Presents will bring the preschool series to the stage in a live global tour. Corus Entertainment’s Nelvana has partnered with Round Room Presents to bring its original preschool series Ranger Rob to the stage in a live global tour. Locations and dates for the tour will be announced in May, with the show officially kicking off in Canada later next year. Recently greenlit for a second season, Ranger Rob follows the titular character and his friends as they go on adventures in Big Sky Park. 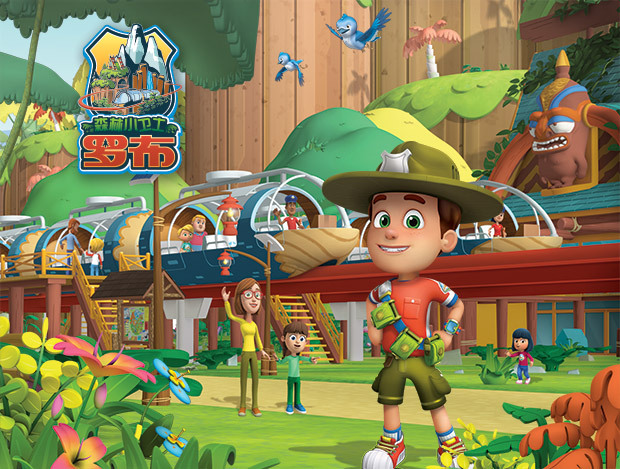 The animated series premiered on Corus-owned Treehouse in Canada last fall, and NBCUniversal-owned Sprout broadcasts the toon in the US. Nelvana’s decision to bring Ranger Rob center stage comes as location-based brand extensions—and live shows in particular—continue to grow in popularity. Location-based events, from permanent and large-scale theme park attractions, to smaller pop-up experiences in shopping malls, are capturing kids’ attention in a world of screen-based entertainment. eOne Family’s preschool property PJ Masks was a key driver of growth for the company in 2017 (the IP’s revenue increased more than 500% year on year from US$2.9 million to US$17.5 million) and has seen significant success in its Time to Be a Hero! stage show, which features music and acrobatics. As PAW Patrol boosts Spin Master Entertainment’s bottom line — as well as Nickelodeon’s viewership numbers — the preschool brand continues to expand its presence in live productions with PAW Patrol Live! Race to the Rescue and PAW Patrol Live! The Great Pirate Adventure. 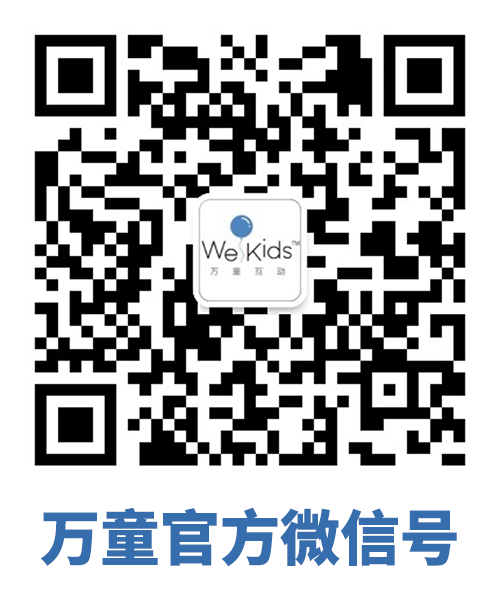 And it’s not just children’s shows making the move to location-based brand extensions. Moose Toys’ Shopkins colletibles brand also took to the stage this year with its first Shopkins Live! production, which includes original music and video highlights. 太空小子杰特GO! · Ready Jet Go!